of the graduating class of 2014 matriculated to college. 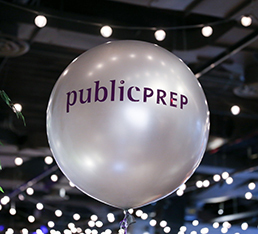 OF OUR GRADUATING 8TH GRADERS HAVE BEEN ACCEPTED INTO College-Prep HIGH SCHOOLS. 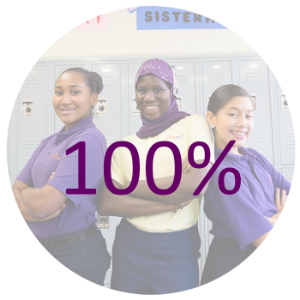 OF GIRLS PREP FOURTH scholars passed the New York State Science Exam. 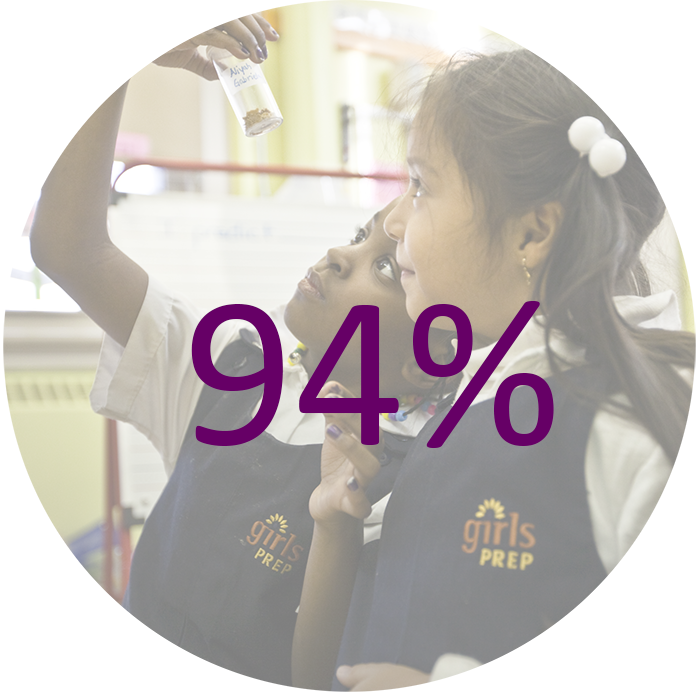 Twelve years after the founding of Girls Prep, the long-term results are in and we now get to observe the ultimate promise of a Public Prep education. 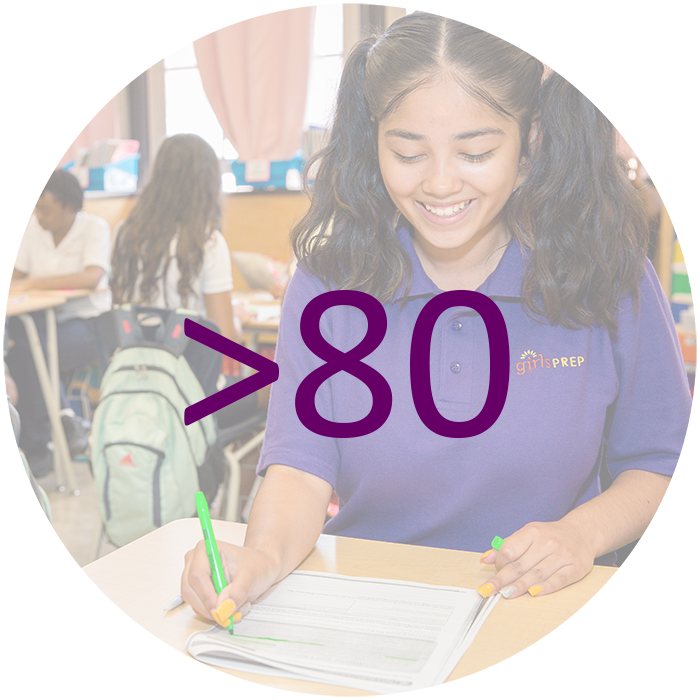 While test score data informs our progress towards goals - we know that success is truly measured by progress toward our North Star to College Completion and the degree to which our graduates leave our network prepared to succeed in a 4-year university. 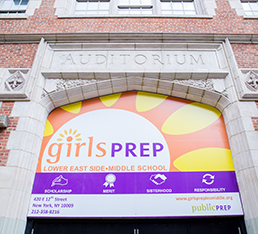 The 2016-17 school year marked a very special milestone in the history of Girls Prep, as it was the first year in which both Girls Prep Lower East Side and Girls Prep Bronx Middle Schools graduated 8th grade scholars, and the year that the first cohort of Girls Prep scholars that graduated 8th grade in 2013 entered college and is pursuing post-secondary plans. 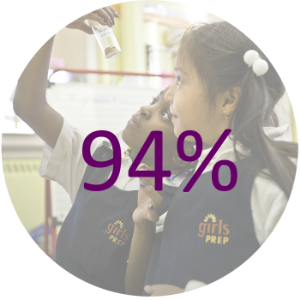 The colleges and universities featured below represent where the inaugural cohort of graduates from Girls Prep received offers from and are attending. 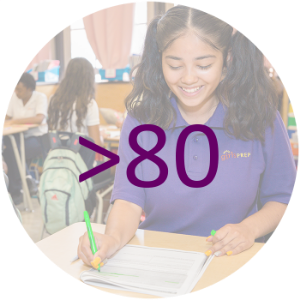 As a graduate of the Mary Louis Academy, a high school much like Girls Prep, I want to take this opportunity to gloat a little– I will be attending Howard University on an academic scholarship. I cannot speak for my classmates, but I would like to thank Girls Prep for all that they've done for me; I attribute my success to my middle school experience. 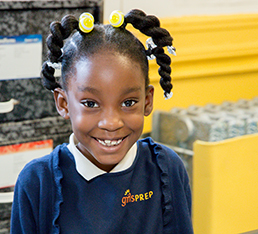 of Girls Prep fourth grade scholars passed the New York State Science Exam. 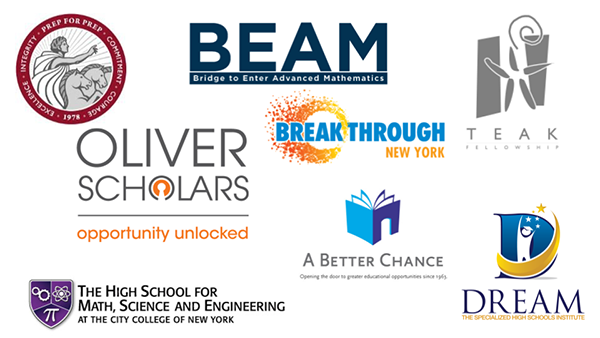 OF SCHOOLS in the state on the New York State Mathematics Exam. 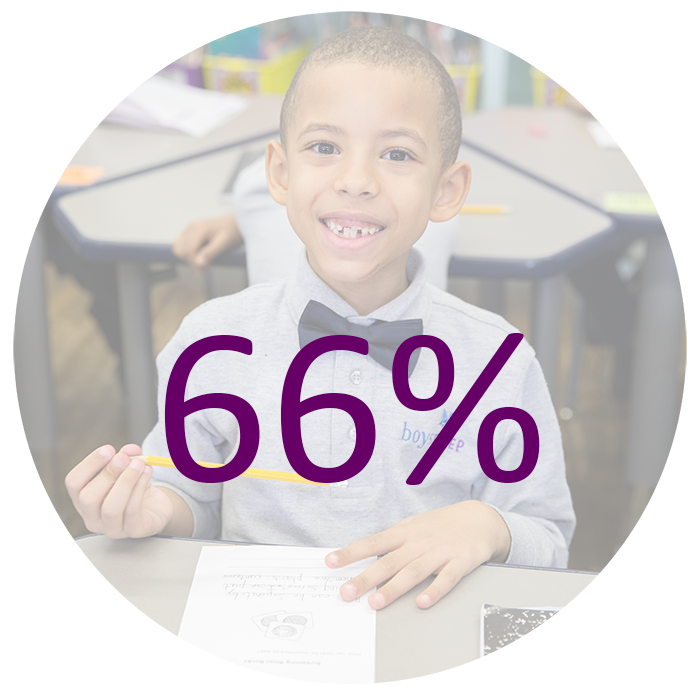 of Schools in the state on the New York State English Language Arts Exam.